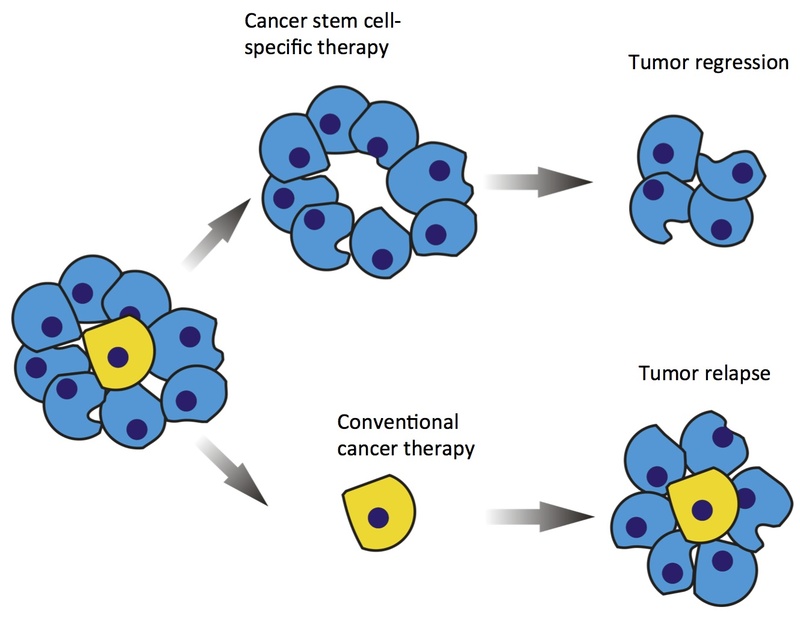 Editor’s note: Drugs known as targeted therapies can be used to treat some forms of cancer, based on specific substances found in cancer cells. Scientists have identified a protein called STAT3, which is found in basal-like breast cancer. Drugs that target STAT3 are being tested in volunteer patients in clinical trials. “Two Northwestern University scientists have identified a biomarker strongly associated with basal-like breast cancer, a highly aggressive carcinoma that is resistant to many types of chemotherapy. The biomarker, a protein called STAT3, provides a smart target for new therapeutics designed to treat this often deadly cancer. “Using breast cancer patient data taken from The Cancer Genome Atlas, molecular biologists Curt M. Horvath and Robert W. Tell used powerful computational and bioinformatics techniques to detect patterns of gene expression in two cancer subtypes. They found that a small number of genes are activated by STAT3 protein signaling in basal-like breast cancers but not in luminal breast cancers. Vultur A, Villanueva J, Krepler C, Rajan G, et al. Oncogene. Apr 29, 2013. Zhang X, Sun Y, Pireddu R, Yang H, et al. Cancer Res. Mar 15, 2013.